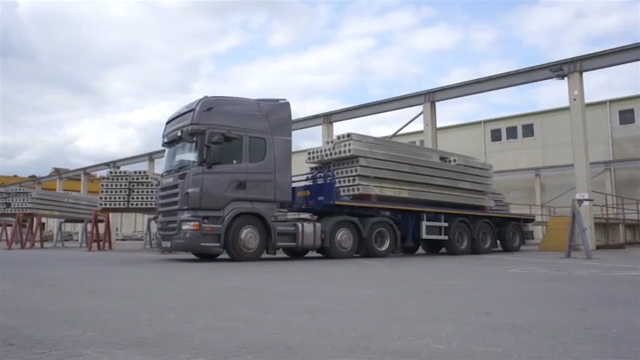 Oranmore Precast have handpicked a quality assured logistic team. We ensure the highest standards in servicing the needs of our customers, regardless of location and we have our supply chain working to the same ethics. With the availability of a nationwide fleet and a key supply chain we aim to meet the challenge of each individual site, be it city centre, live schools or restricted access/working hours. With most projects strict delivery times the coordination of supply is critical to the success of the project. As we know that sites are getting more restrictive to gain access and Oranmore has a full range of trailers to accommodate all site conditions.